Bulls Gap School: Highlights - Parents' Night Out! 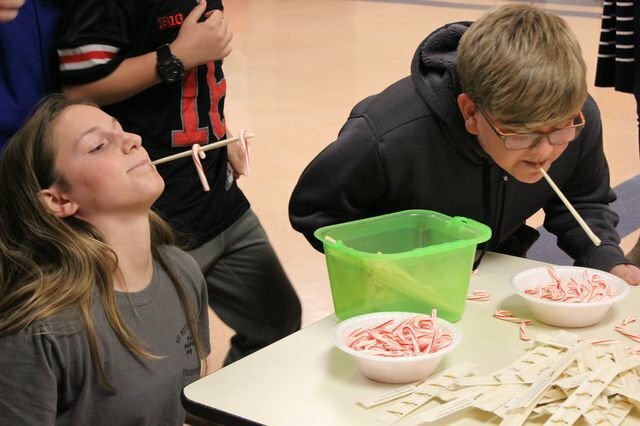 Middle school students were invited to stay after school on Friday for "Parents' Night Out." They participated in a Minute-to-Win-It game tournament, created a recycled book tree ornament, and had lots of laughs together! Check out the hilarious pictures by clicking here!